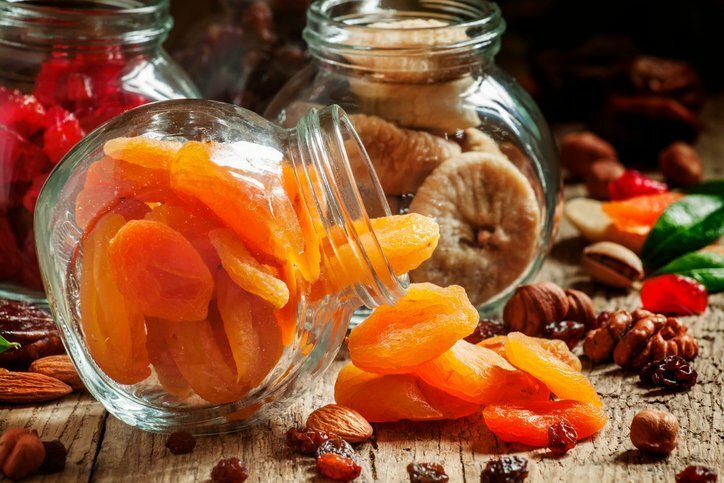 Keeping pace with the increasing demand of dried products, we have been selecting for years the highest quality dried fruit mainly from Turkey and many other Eastern Europe countries. Fruits are collected, mechanically double washed, selected to remove any foreign materials and finally dried under the sun or through the use of specialized dryers. This process takes place under the highest European and International standards of hygiene and manufacturing practice. characteristic colour with neither oxidation nor soiling. Top quality products that retain the raw material properties thanks to proprietary process and technology. Produced from premium grade fruits by osmotic drying, the products are carefully dried to a specific moisture content to preserve colour and flavour, and slightly oil sprayed. No preservatives, flavourings or colourings are added. The infusion is undertaken by using sucrose syrup, apple juice concentrate or fructose–glucose syrup (in the latter two cases, products may be labelled as sugar free). Can’t see the what you need in this list? We’ll find it for you!